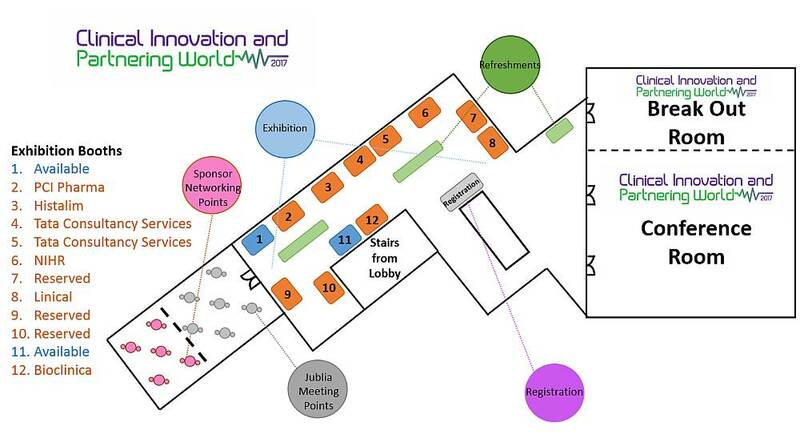 Clinical Innovation & Partnering World is the largest industry event focusing on the game changing technologies and processes to revolutionise clinical trials. Why Clinical Innovation & Partnering Congress? As a provider with a solution to offer, this conference represents an opportunity to develop new business relationships. Get your brand in front of senior decision makers? Break into the lucrative clinical development market? Position your company as an industry leader? Create sales leads and deliver a return on investment?